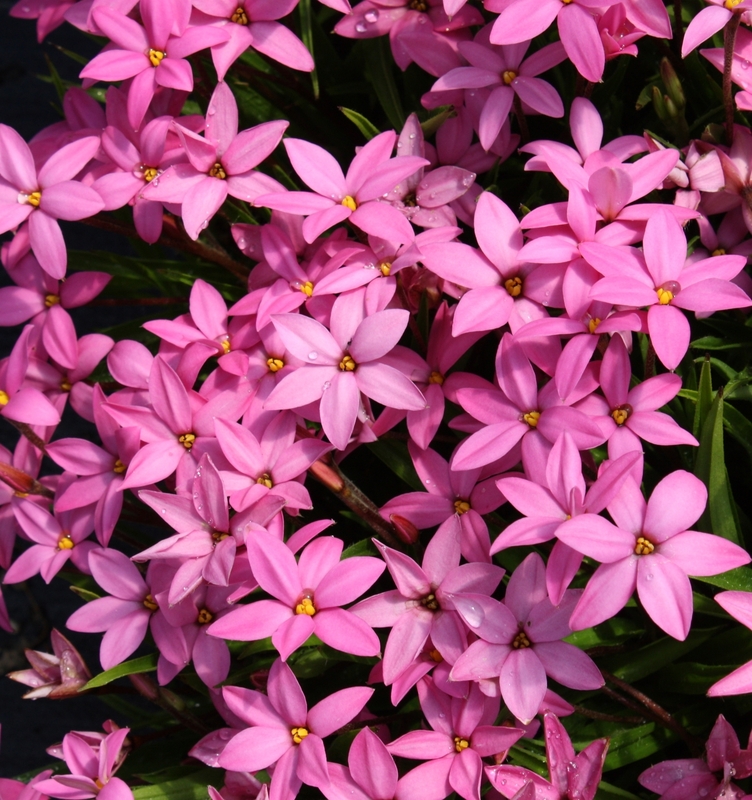 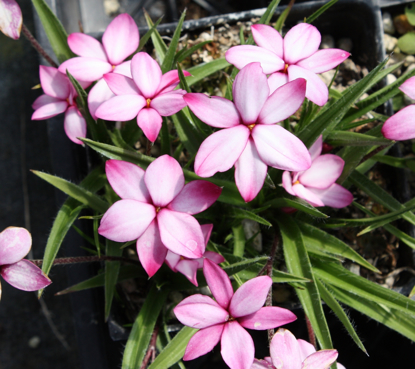 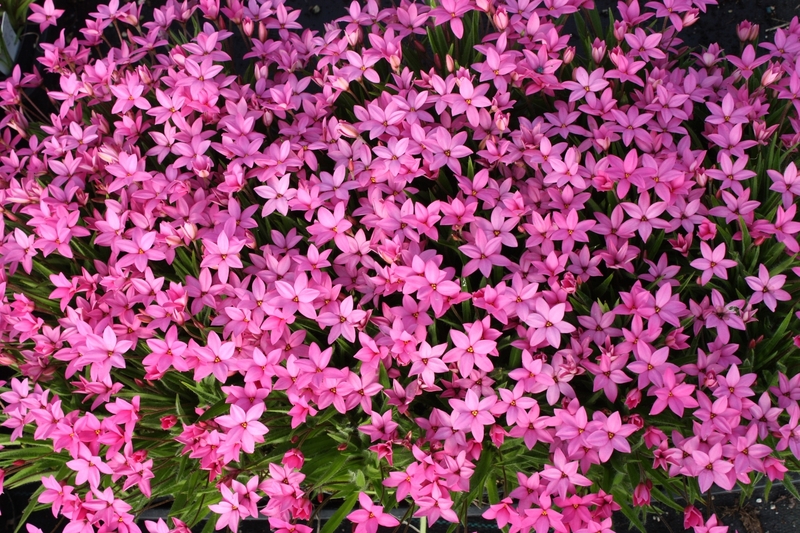 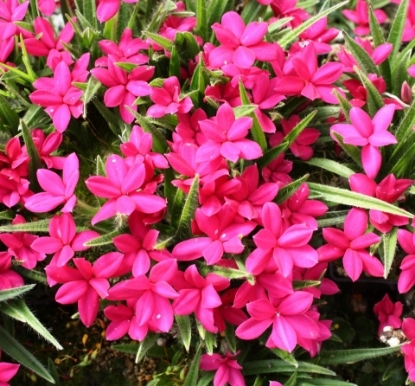 Another cross with the genus of Hypoxis, this one has deep pink flowers with visual centers. 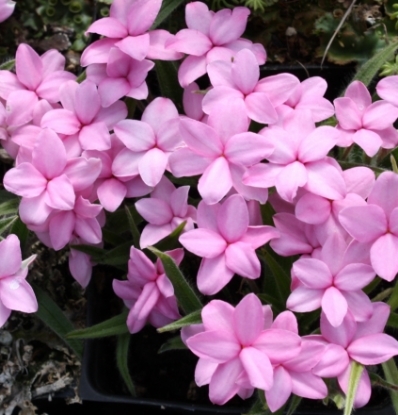 Needs well drained soil. 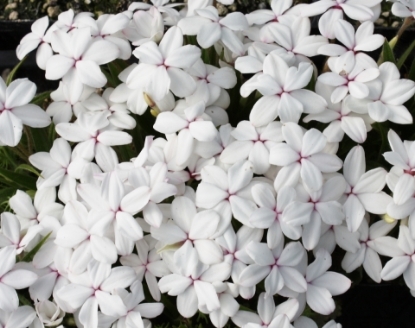 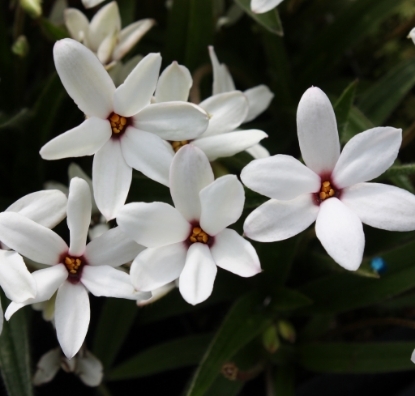 In colder regions they can be grown easily in pots, which can be overwintered in a cool, dry room.